The “Frost is on the Pumpkin”, no wait…we skipped the frost and dove right into 5 inches of snow already! Yep! Looks like we skipped fall and went straight to winter this year. Not sure why I am so surprised! We do live in South Dakota after all! 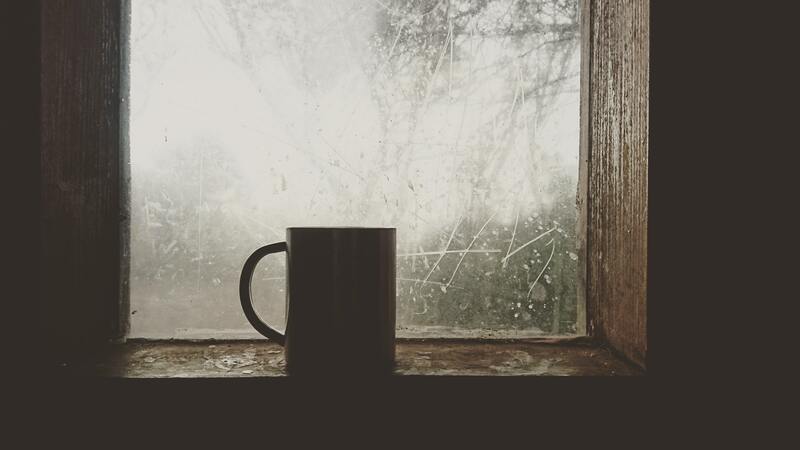 Since those temps are dropping we need to start thinking about getting our home in winterization mode! Wait? What? 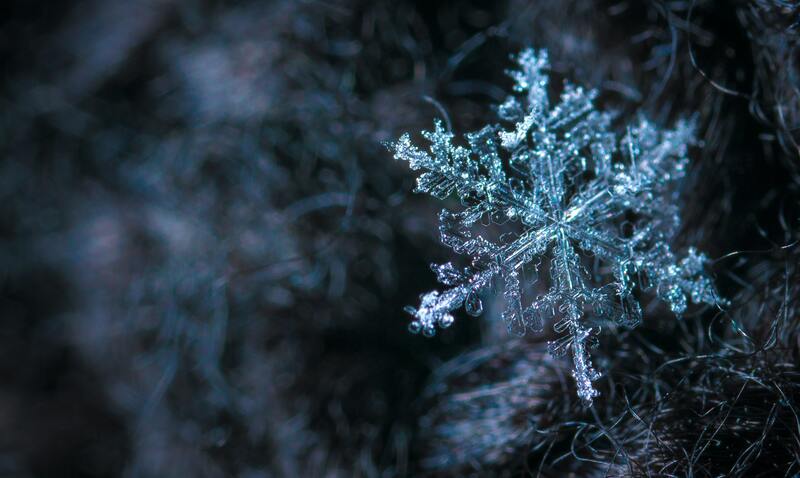 We have to winterize our home? That is a big fat YES! Here are a few tips to help you along the way. Hiring a HVAC technician is a good place to start. 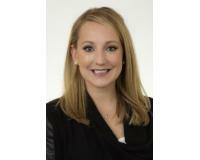 Someone that will come over to clean and service your furnace to have it running efficiently. An efficient furnace in the dead of winter is a must, especially when the inevitable negative degree weather hits. This is also another great time to change your furnace filter! I strongly advise to get ahead of it now. If anything would happen in those colds months you may be in for a long wait! 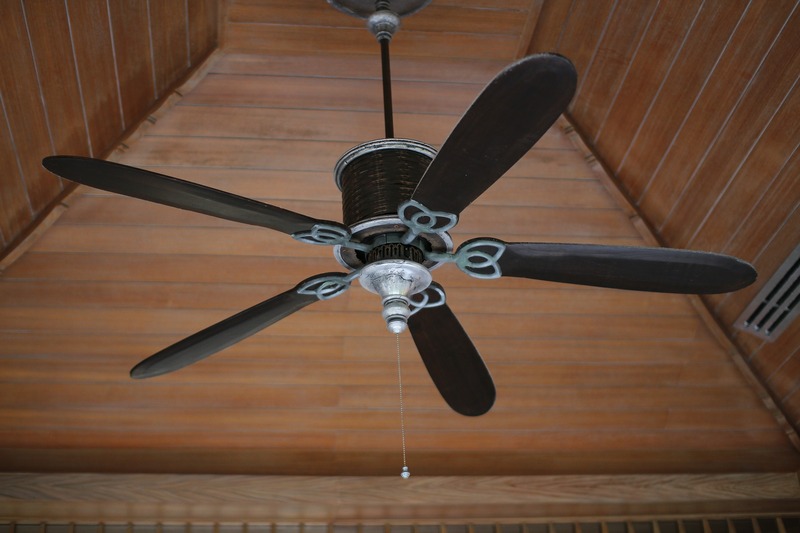 Did you know that ceiling fans have a reverse setting? Well, once you turn that heat on find the reverse switch on that ceiling fan and switch it! In the winter the fans should be spinning clockwise and counter-clockwise in the summer. When the fan spins clockwise it produces an updraft causing the heat (that rises) to come back down. You could even turn your heat down a degree or two and save some money!! 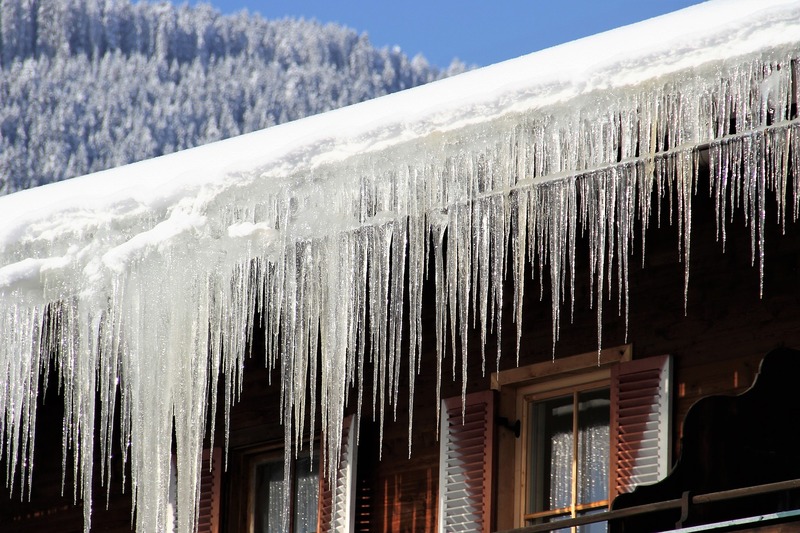 Think back to last winter….Did you have tons of icicles hanging on your gutters? Though they look pretty glistening against the winter sun, this could mean there is other hidden problems. 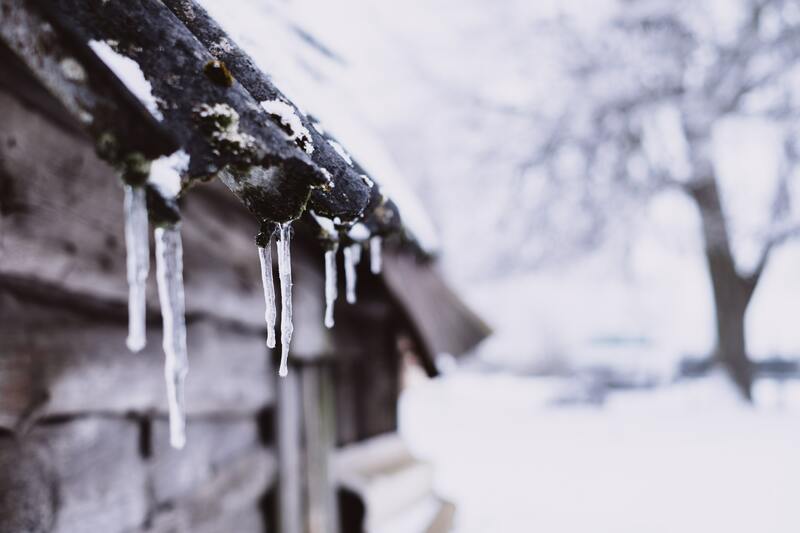 To reduce these icicles, hire a professional contractor to have your insulation in your home analyzed. A professional can also identify and fix any air leaks in the roof. As mentioned before inspecting the roof of any damaged shingles is important. Repair any shingles to avoid any roof leaks! Clean gutters of any debris left over from the summer and fall. Clogged gutters can cause damage to your roof and wood trim. They also cause water leaks and ice dams! If the caulk around the outside of your windows and doors has a gap the width of a nickel, then it is time to re-caulk. This will avoid any cold air leaking in your home. Also, installing weather-stripping around your doors will improve the heating in your home! Call up a sprinkler company to help you with the process of draining your sprinklers. If you skip this you will pay for it come next spring. (Don’t ask how I know) Avoid your pipes freezing and bursting by draining your sprinklers! Also, disconnect any hoses and turn off your water supply outside! Follow these steps above to save money on heating as well as not having to make any costly repairs down the road. Don’t forget to stock up on all your winter essentials! 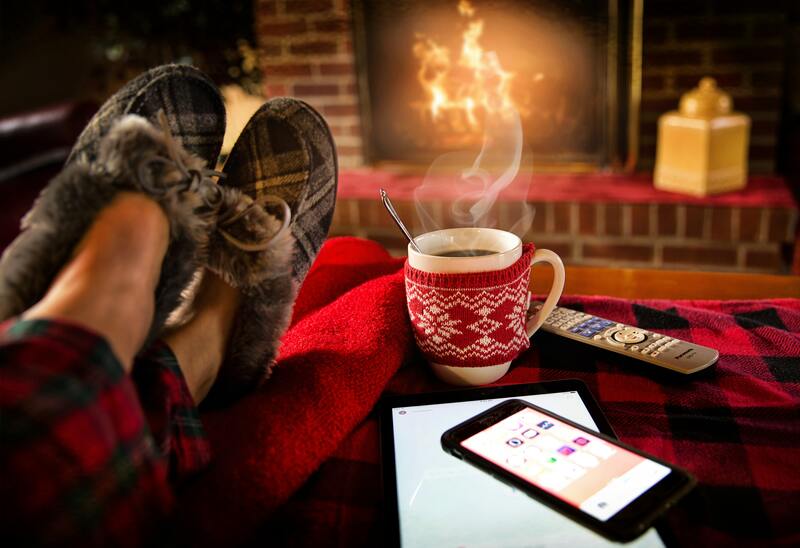 Stay cozy this winter and if you ever need any help with finding a professional call me! !